GFEST – Gaywise FESTival, ‘London’s LGBT (Lesbian, Gay, Bisexual & Transgender) and queer cross – art festival for all’, has announced 2011 programme that reflects high artistic quality. This year the festival will take place across various London venues including The Dreamspace Gallery, Prince Charles Cinema, The Cockpit theatre and Rich Mix amongst other venues. 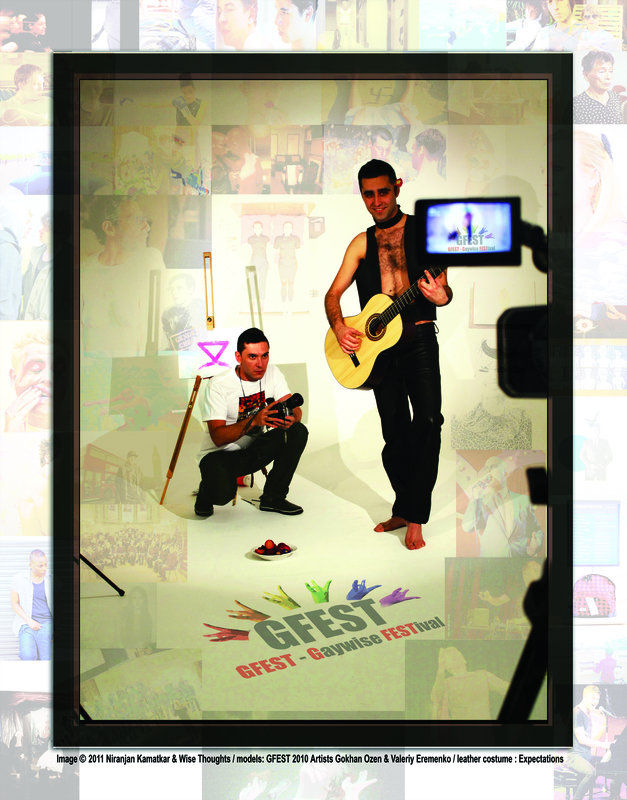 GFEST 2011 runs for two weeks from Monday 7 November 2011 to Sunday 20 November 2011. The festival is recognised as one of the four key events taking place in the capital’s annual LGBT and Queer calendar. The festival focuses on three main categories covering Short Films, Visual Arts and Performances. Complementing the programme are a series of workshops, participatory theatre, debate and parties. It has been seen as ‘hugely successful art event’ where thousands of Londoners enjoy and benefit from the showcase of emerging and established gay talent.